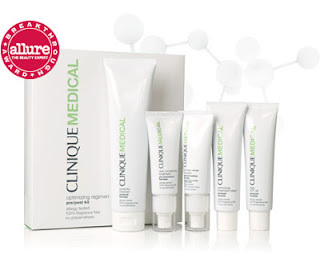 1.Clinique: This American company delivers amazing skin care products for every problem. Their revolutionary 3-step skin care system is the most popular. It is a system comprising of a Liquid soap, an exfoliator and a moisturizer which are considered to be the 3 most essential products for skin care routine. The fragrance-free and gentle formula of the products is known to work effectively on skin. The most famous product from this line is the Dramatically Different Moisturizer. 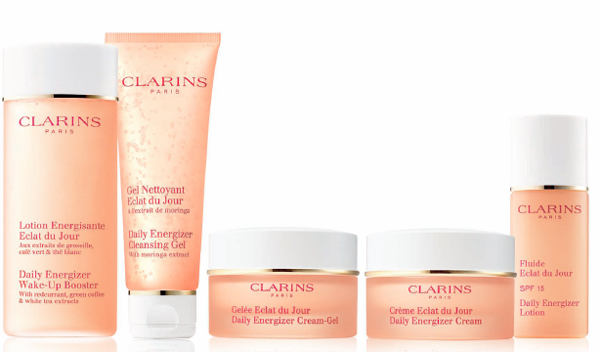 2.Clarins: This French line is known to manufacture cosmetics from plant-based research. Their multi-benefit products are made in a top-class and well-equipped laboratory. It is where nature meets science. It is known for classic products like the Beauty Flash Balm. Mild perfumed and on-greasy textures are the key features of the products. 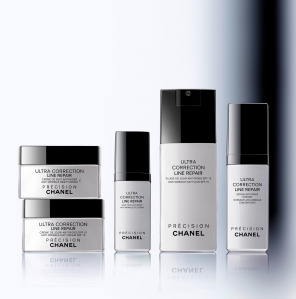 3.Chanel: This French designer house offers superior quality skincare and makeup solutions. Known to be very popular amongst celebrities, their skin care ranges are luxurious and enjoys a niche following. The prestigious Sublimage range of products have cult following despite of its very high price. One of their top-selling products is Hydramax Gel. 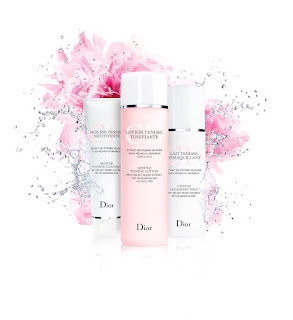 4.Dior: This is another French Designer house that has an impressive line of skin care. They are known for their creamy formula and superior scientific technologies. 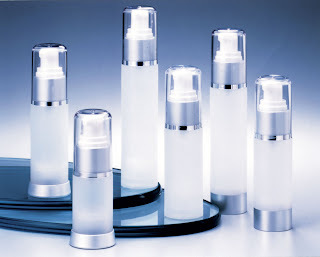 The Capture Total range of anti-aging products is known to give immediate results. Endorsed by celebrities like Sharon Stone, Dior skincare is an essential of the rich and famous. 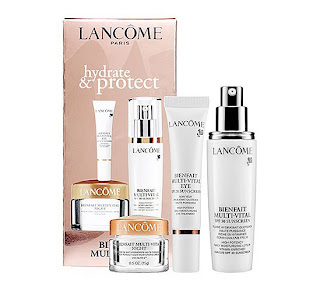 5.Lancôme: This is a French cosmetic brand, known to offer the best in beauty and skin care. Beautifully packaged and clinically formulated, their skin care products are an asset to a woman’s vanity. 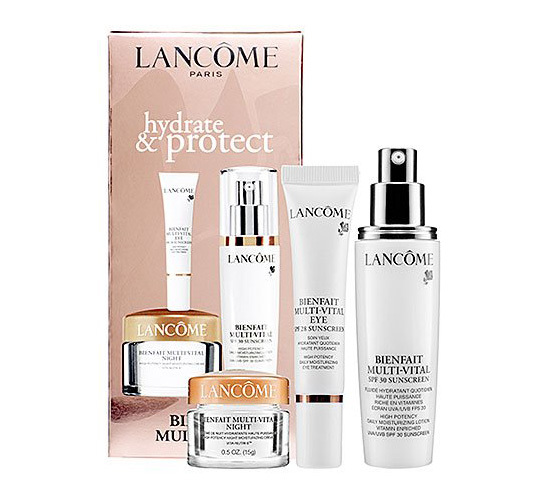 Known for their iconic products like Bi-Facil and Genifique Youth Activating Concentrate, Lancome has made a mark in luxury skin care. 6.Shiseido: It is a Japanese cosmetic company, producing amazing products for skin and hair. 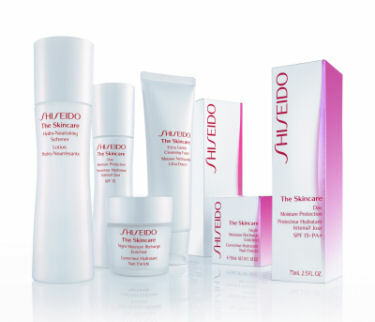 Made with extreme care, the products are targeted for Asian as well as European skin. 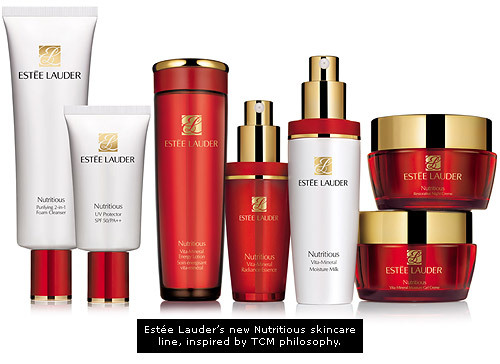 Their Bio-performance range of products is well-known for restoring and replenishing skin. The White Lucent range is the most popular in Asian markets. 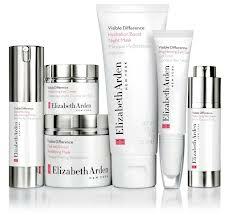 7.Elizabeth Arden: This brand is famous for excellent make up and skincare lines. Manufacturer of posh skincare products, Elizabeth Arden Cosmetics mostly believes in hydration as the key factor to smooth skin. Their 8 Hour cream is an example of their technologically-driven skin care products. 8.Estee Lauder: This American Company offers a range of skin care products, targeted for every skin requirement. Their main objective is to provide preventive solution to make the skin deal with future problems of aging and darkening. The cult favourite products are the Idealist Serum and the Advanced Night Repair. Celebrities like Gwyneth Paltrow endorse the brand. These are some of the prestigious skin care lines that enjoy cult following throughout the world. Nice post! Clinique is actually one of my favorites. Great Post Skinlastin is a very good skin care products.